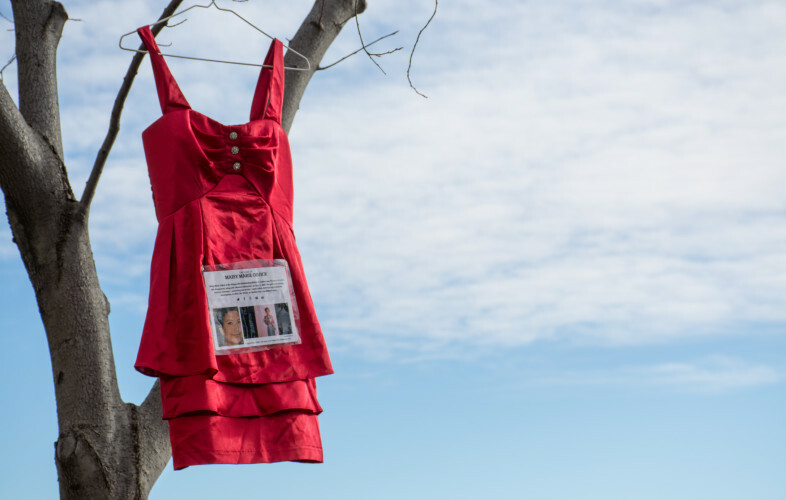 Métis artist Jaime Black created The REDress Project eight years ago as an "aesthetic response" to the more than 1,200 missing and murdered Indigenous women in Canada. by violence — those who are gone but not forgotten. Create a paper doll in honour of Canada's missing and murdered Indigenous women at Chinook Lodge Resource Centre, 11 am to 1 pm, Dec. 3 to 7.